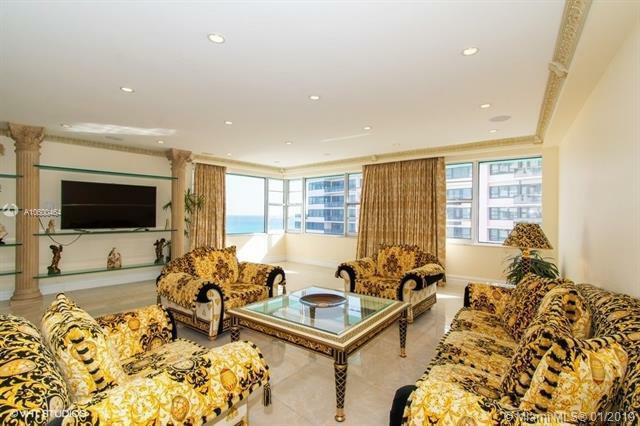 Completely renovated unit on a high floor with Ocean Views. Maintenance includes EVERYTHING! Building is currently undergoing renovations that will create huge upside in value. 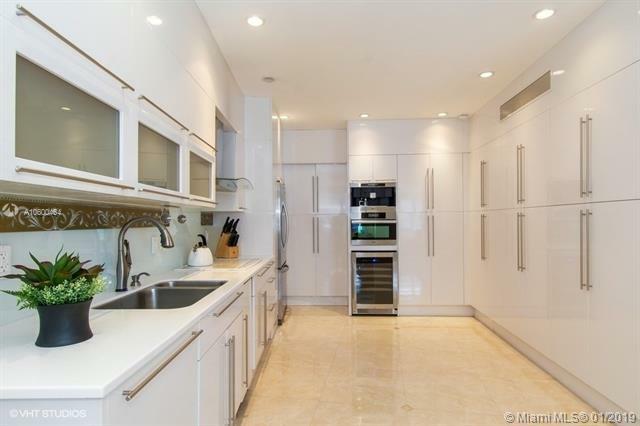 Marble floors with open layout located in the heart of Millionaire's Row. 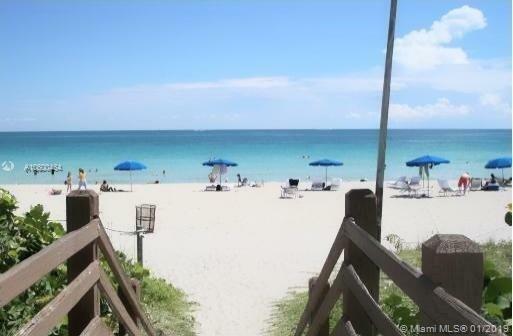 Very well located with easy access to all Miami beach attractions!. 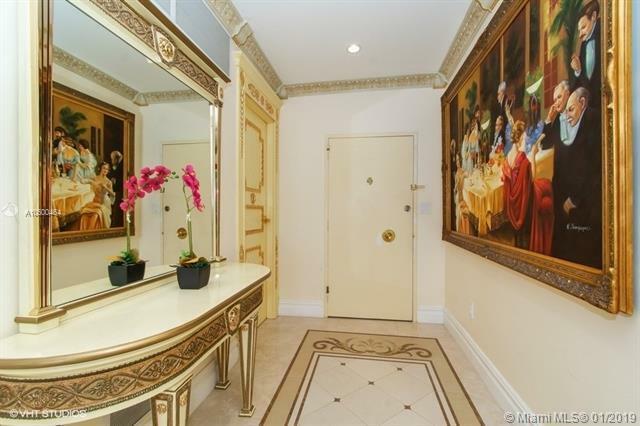 Fantastic amenities.